We believe that businesses have an important role to play in addressing the social interests and sustainable development goals of their community. Our strategic goals are to give our community residents the opportunity to gain a new lease on life and instil hope and trust in society that has given up on them. 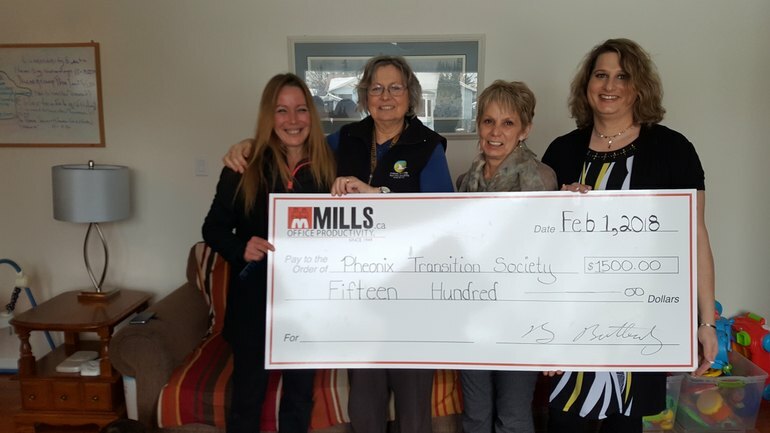 We would like to highlight our great partnership with Mills Office Productivity whose passion for giving those with barriers to employment a second chance has created a huge impact on the local community. Mills has supported us over the years by providing business expertise, marketing, funds and support staff to ensure we can continue to help those in the Downtown Eastside. 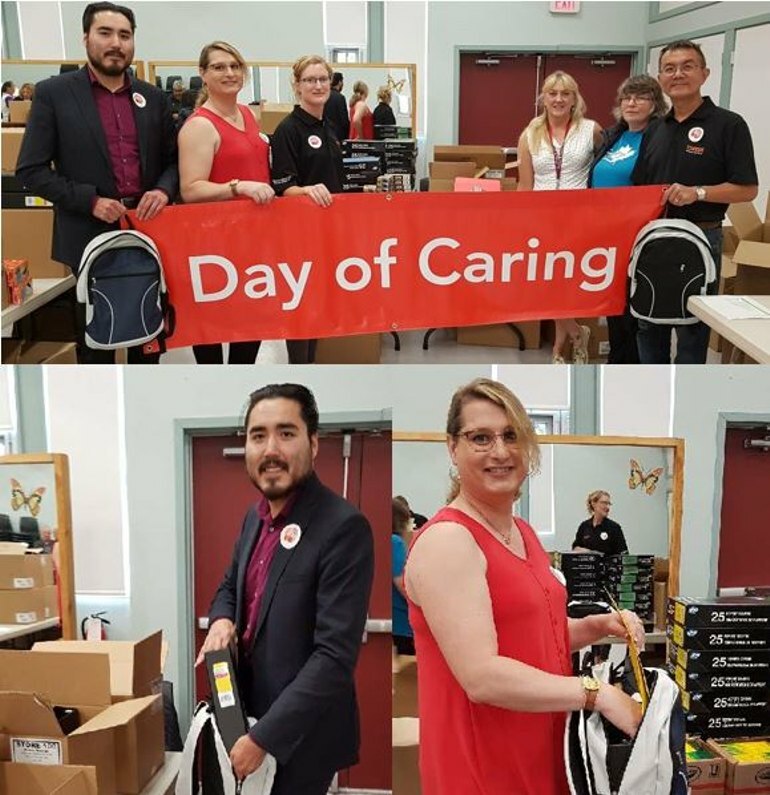 Mills Account Representative, Aaron Casimel and VP Customer Service, Breanna Battersby were pleased to participate in the United Way Northern BC's (UWNBC) “Day of Caring®” with The Salvation Army for the 2018 Back To School Backpack Program Aug 28th. Over 400 ‘back to school’ backpacks were created for vulnerable students in Prince George. “I enjoyed being involved with the packing of back to school supplies for children in need. The well-organized crew made short the work of assembling 90 back packs. 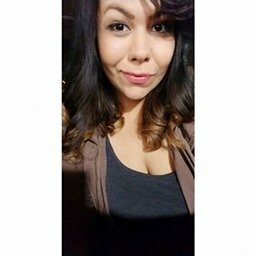 I felt very welcomed by everyone in attendance.” ~ Breanna Battersby. Happy to support a great organization that is continually evolving to meet the needs of the most vulnerable people in our community. 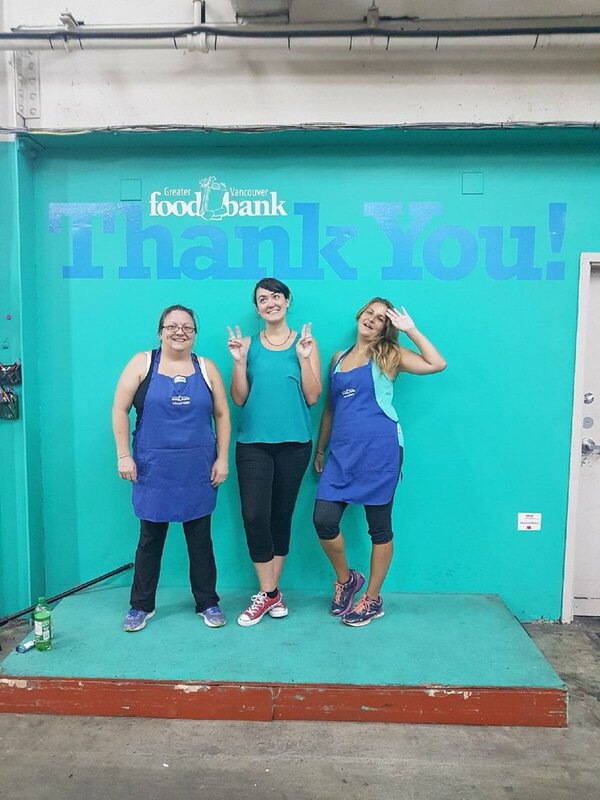 The Greater Vancouver Food Bank has been our community giving destination for over 3 1/2 years - many groups have joined us and no matter if the group is big or small you will be able to find us here the 2nd Tuesday of every month! 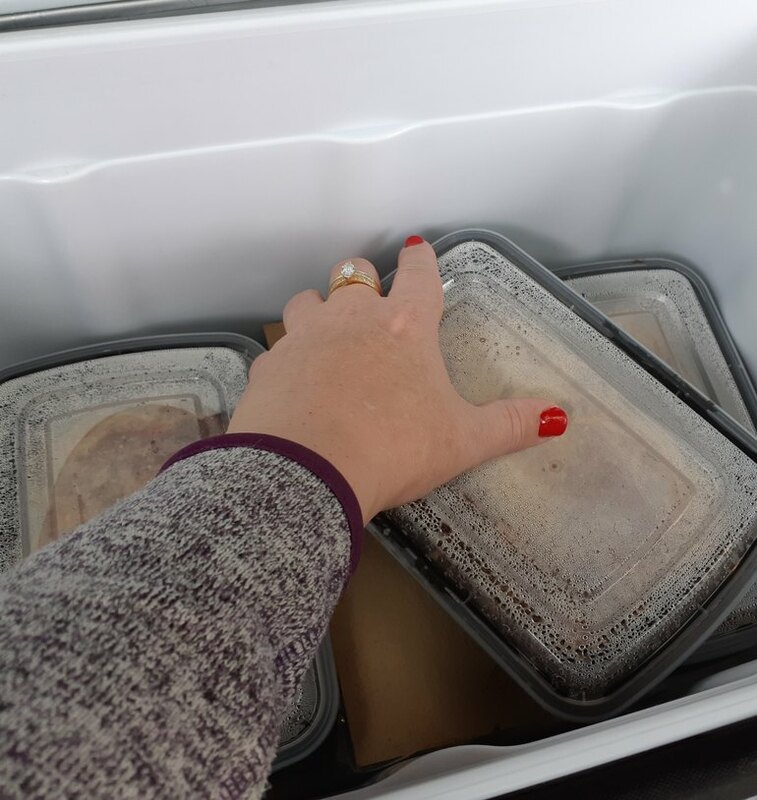 Helping others feels good! Enjoying our fur friends company at the North Peace SPCA in Fort St. John! 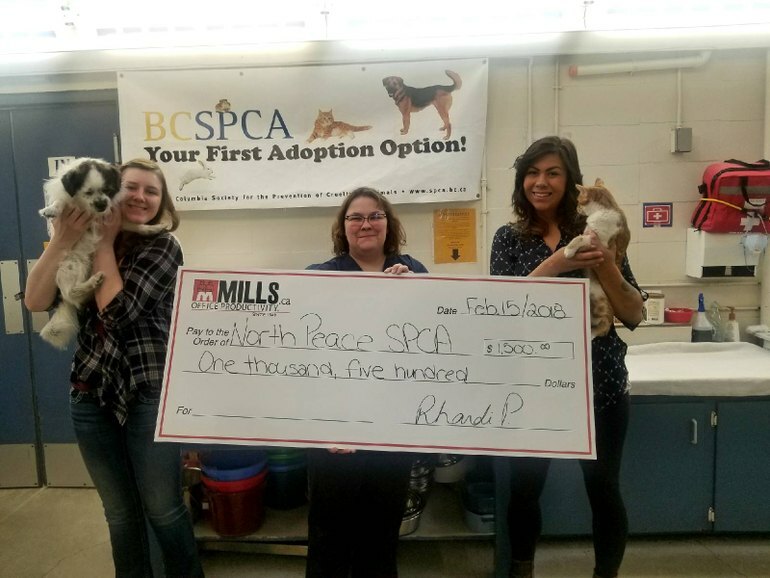 As a part of our Mills Charity Calendar campaign, our staff in Fort St. John decided to support the North Peace SPCA. They are one of the 44 BC SPCA locations across the province serving sick, neglected, abused and homeless animals. 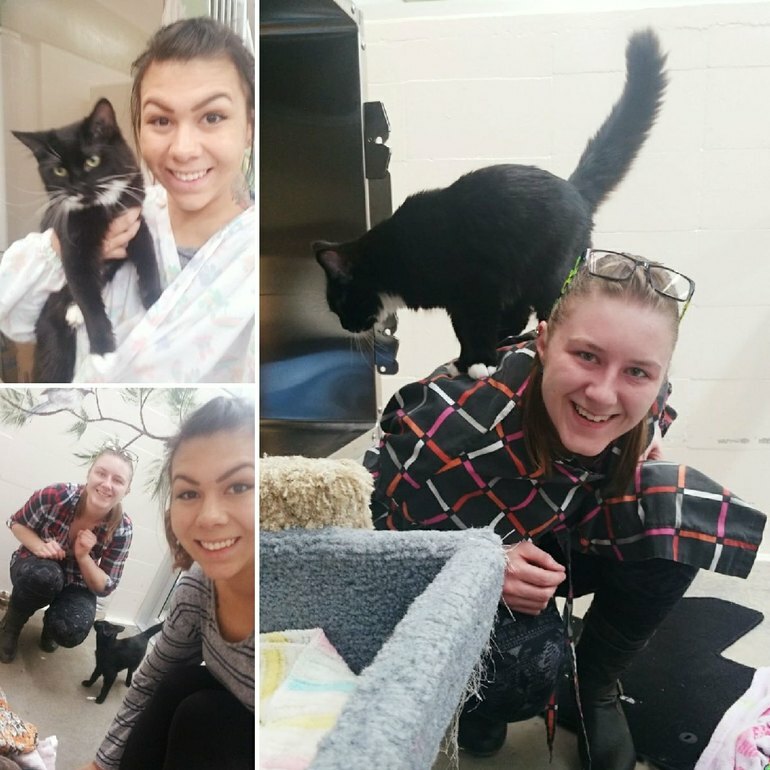 @BC SPCA is a not-for-profit organization which relies primarily on community donations such as ours to help animals in need. Thank you to Rhandi and Katie for joining the fight against animal cruelty! The Phoenix Transition Society has been providing a safe haven for abused women and their children since 1974 in the Prince George Area. At the Harmony House, they are supporting addicted women, who had become pregnant - many not realizing this until the damage had been done to their unborn children. This program helps them through the guilt and also creates an opportunity for the women to keep their children - to date they have helped 25 women. From what can be considered a tragedy - hope can be reborn and an opportunity created for these women to overcome their circumstances. Speaking as a mother, there is nothing I will not do to ensure my child has every opportunity to thrive - I am so happy that these mothers are given this chance and that our company Mills is making a difference where we do business.